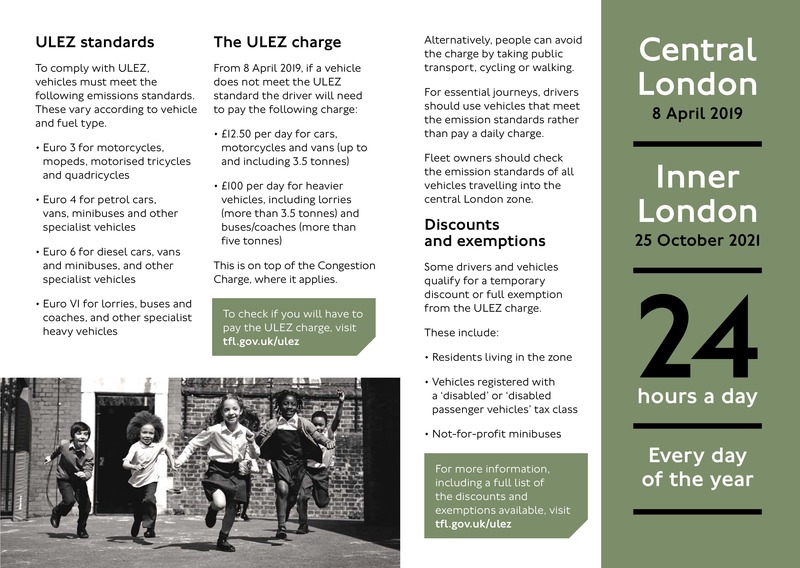 The London Ultra Low Emission Zone (ULEZ) begins 8 April 2019. Are you ready? 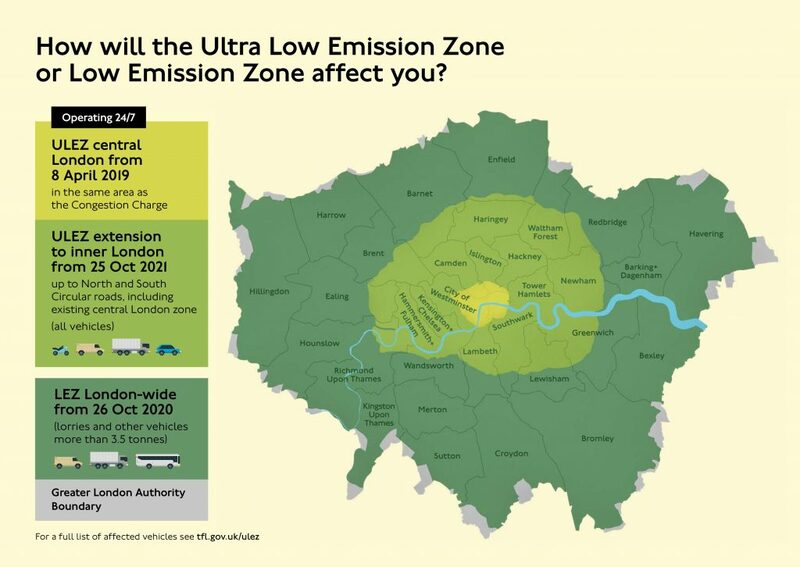 Final preparations are being made to launch the central London Ultra Low Emission Zone (ULEZ) next year. The aim of the ULEZ is to improve air quality by discouraging vehicles that generate more pollution from entering central London, requiring drivers to pay a charge. From 8 April next year the ULEZ will operate over exactly the same area as the Congestion Charge, but will expand outwards to include the whole of Inner London by 2021. 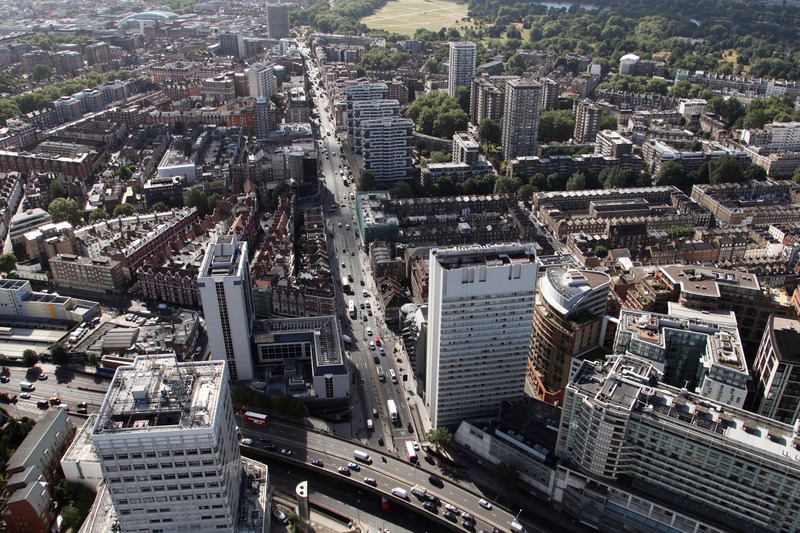 Unlike the Congestion Charge it will operate 24 hours a day, seven days a week. To check if your vehicle will have to pay the ULEZ charge, click here. The first signs on the zone boundary, which include Edgware Road, are now being installed. TfL has produced a simple guide to ULEZ which you can reference here, as well as below. Marble Arch London BID can help you look at your deliveries and assess how you can reduce them, save money and reduce the impact of the charges associated with the ULEZ . Visit our dedicated environment area on our website and click the Deliver Best link to use a free diagnostic tool. We will also work to arrange free consultancy advice for you. An additional option is to sign up to West End Buyers Club where featured suppliers have undergone a rigorous procurement process to provide goods and services at low prices so they are delivered in ways that minimise the impact of vehicle emissions on air quality.